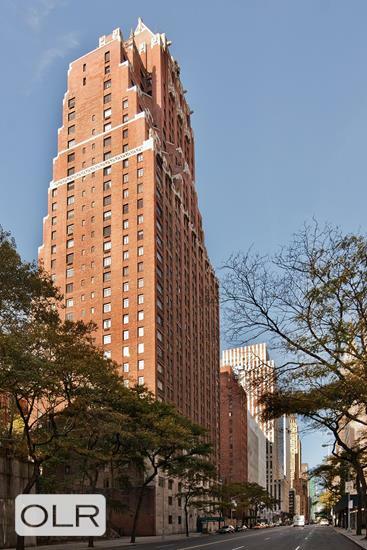 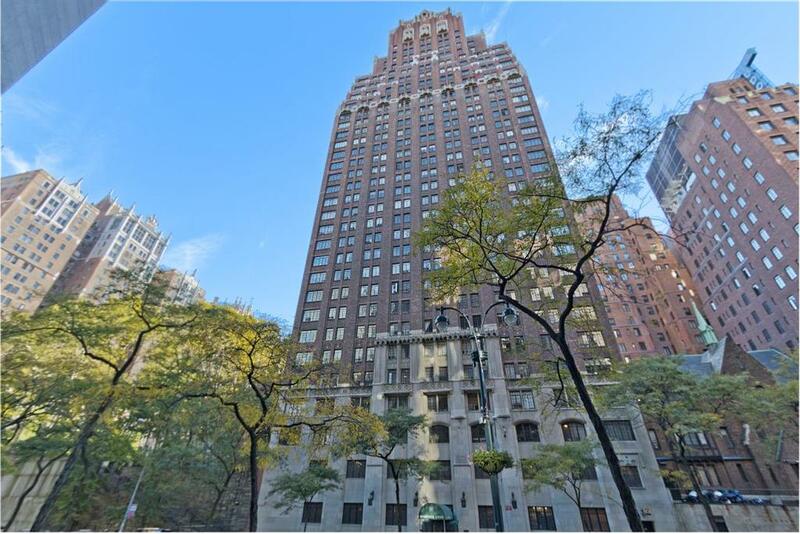 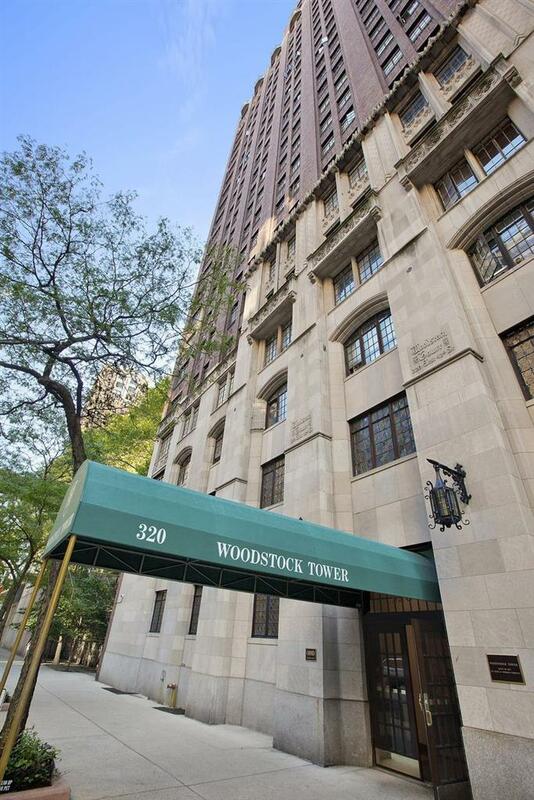 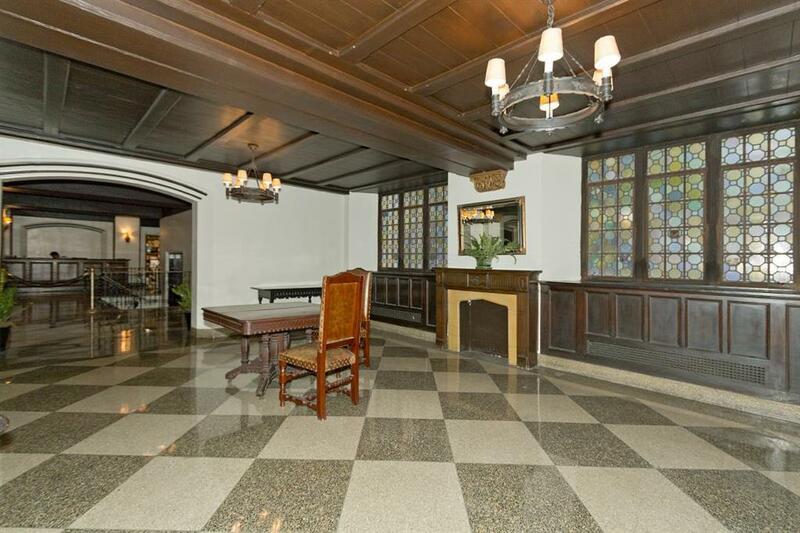 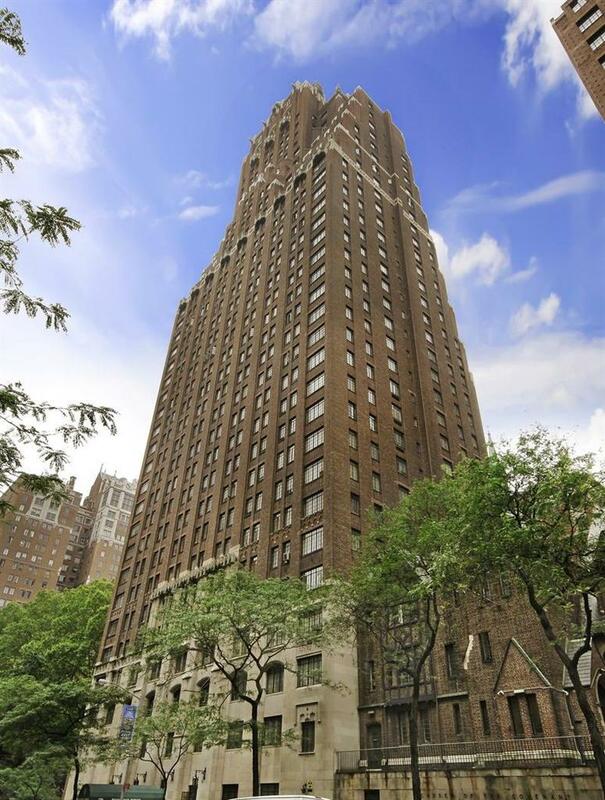 Tudor City studio apartment available in the renowned Woodstock Towers. 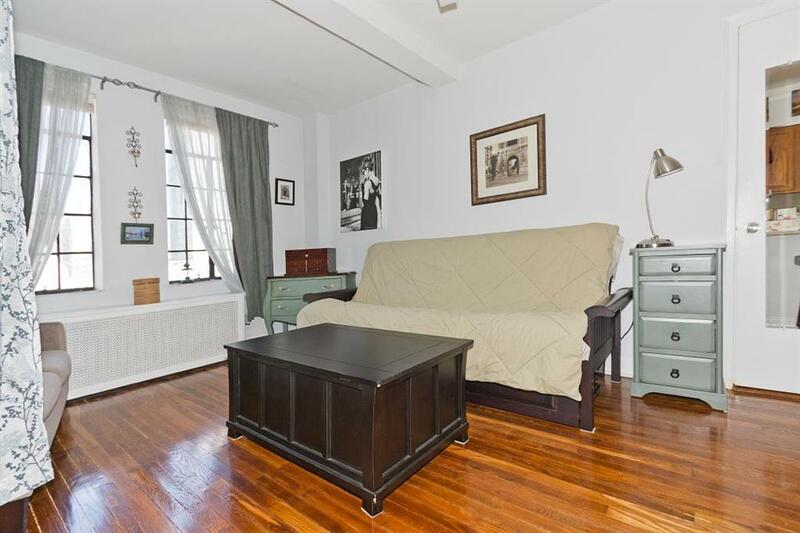 Located on the 19th floor this north-east-facing unit features views of the East River and Queensboro Bridge, with tons of natural light complementing the beautiful hardwood flooring. 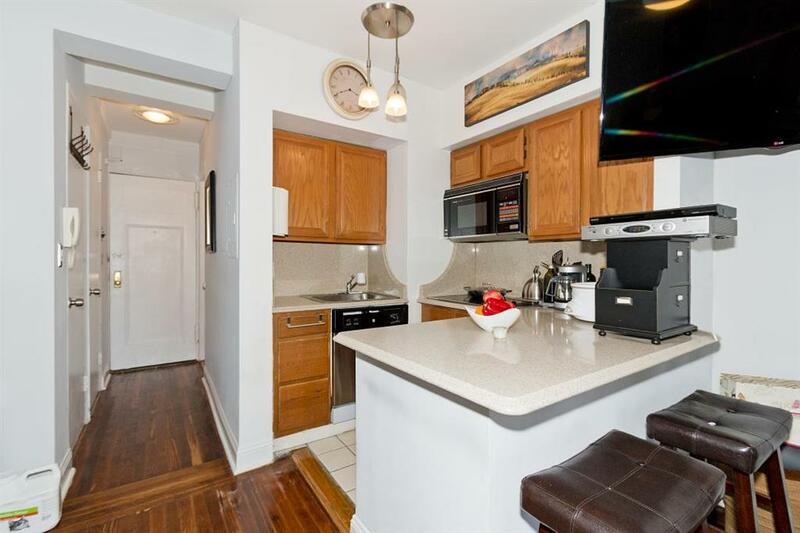 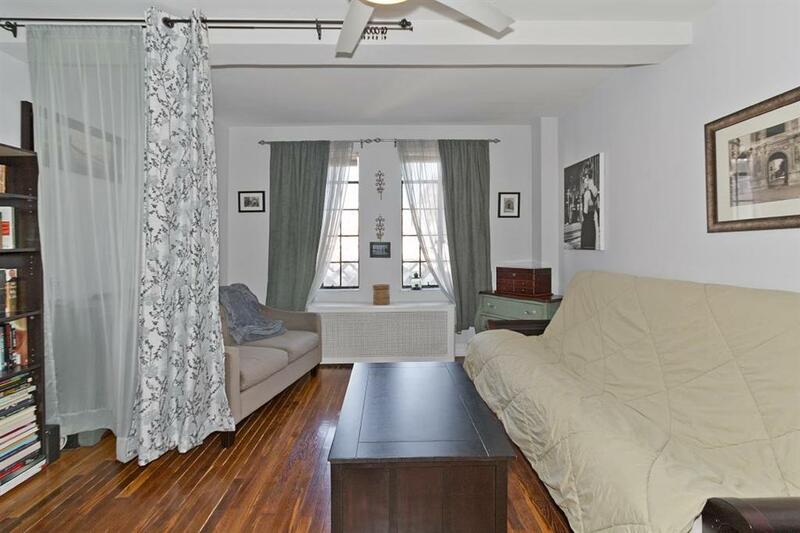 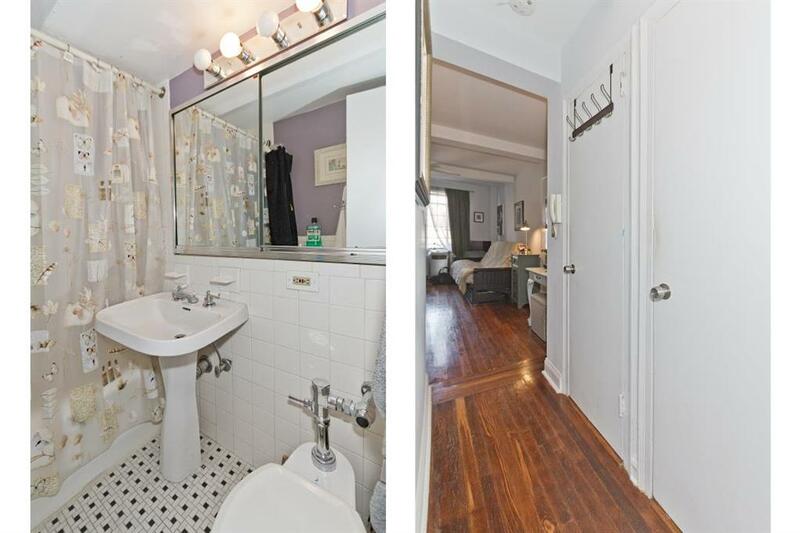 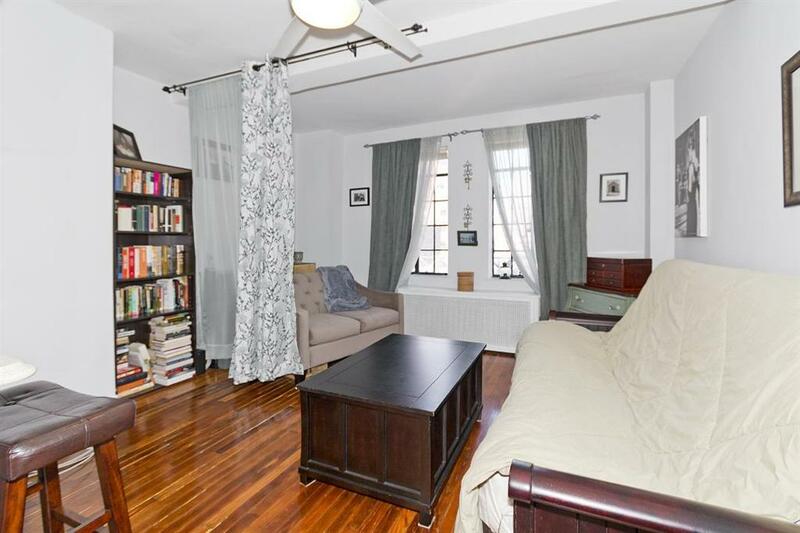 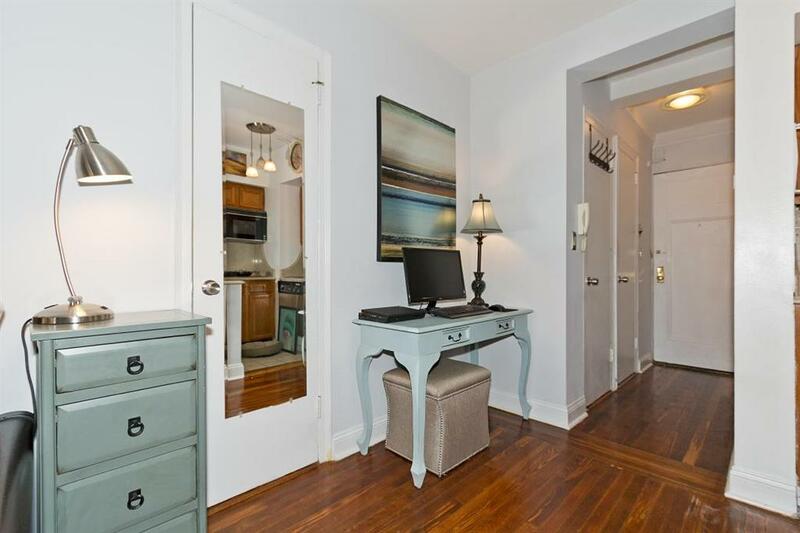 This pet friendly building is located on a quiet section of 42nd street yet it is located near transportation (only a few blocks from Grand Central Station), great restaurants, charming parks, and shopping. 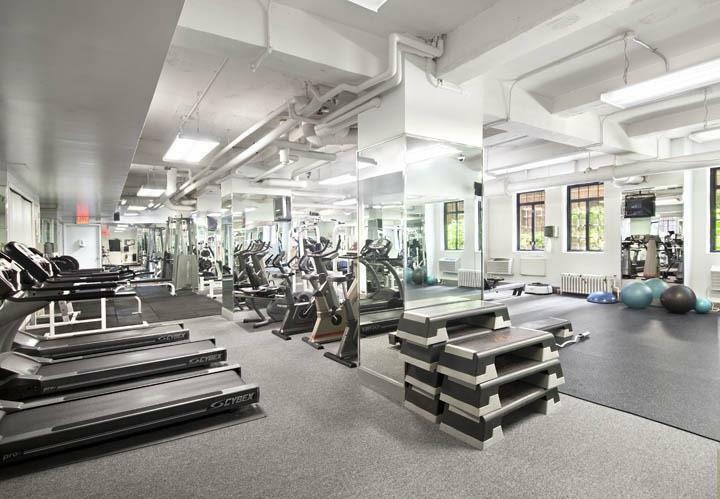 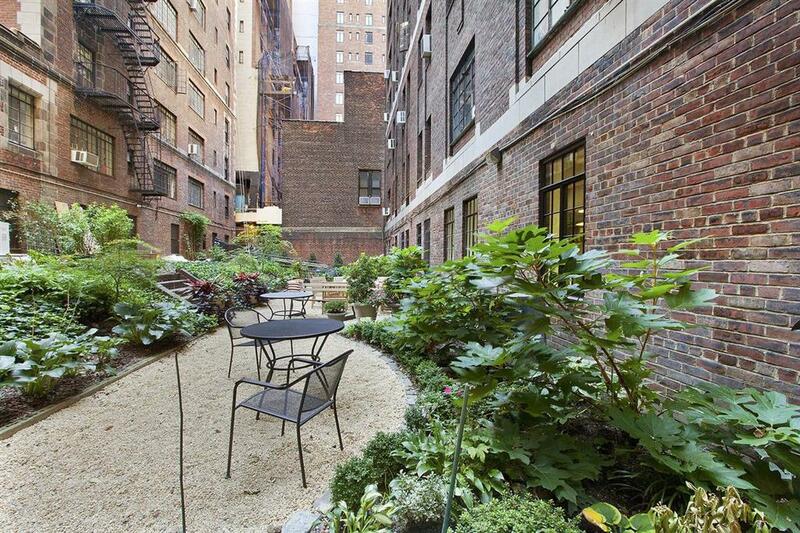 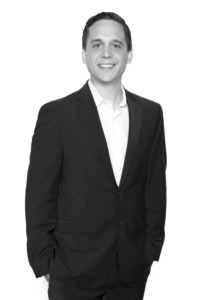 Amenities includes a 24-hour doorman, private courtyard garden, state-of-the-art gym and on-site laundry. 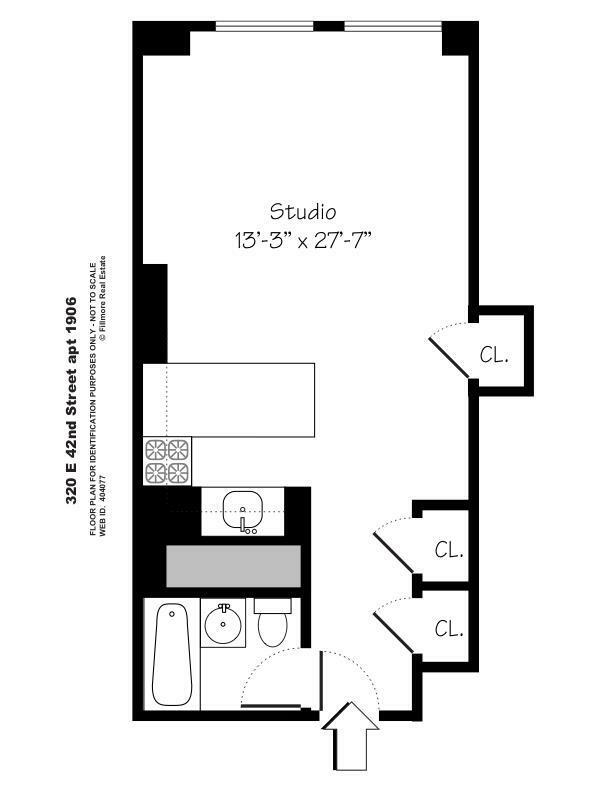 More pictures and floor plan to come.